Clozure Associates is a consulting firm that provides expert Lisp development and support services. It has a large group of experienced Lisp programmers available for projects big and small, high-level or low-level including: GUIs, web services, databases, and embedded systems. InspireData is a data visualization tool used by students from the fourth grade through high school to explore concepts in science, social-science, and mathematics. 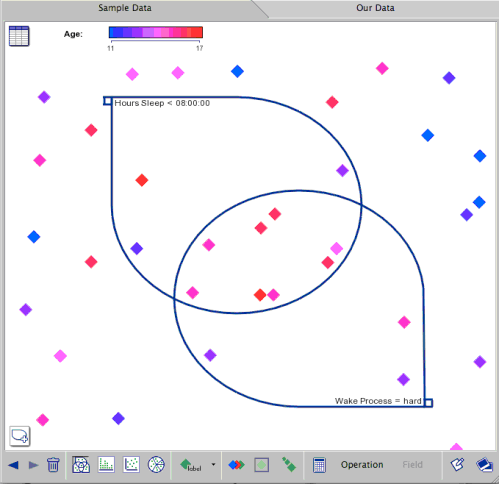 InspireData lets students plot, animate, and analyze data using a variety of graphing tools, including Venn diagrams, stack charts, pie charts, and axis plots. 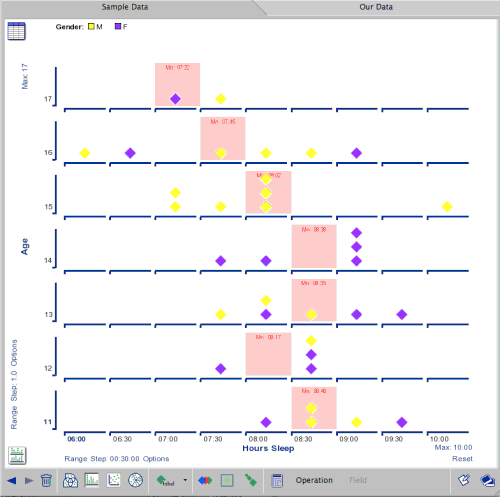 InspireData even lets students create animated time-series data plots. InspireData comes with over 50 built-in datasets from a variety of fields. Students can also enter their own data sets with a simple spreadsheet tool and they can collect data from their classmates with the built-in survey tool. When students have completed their data exploration, they can use InspireData to assemble a slideshow presentation of their findings by capturing selected graphs and animations and annotating them. InspireData was implemented by Clozure Associates under contract with TERC. Originally funded by the National Science Foundation, it is now funded and published by Inspiration Software, a leading educational software publisher. It was announced at the 2006 NECC conference and in its first six months sold over 20,000 copies, making it one of the most widely distributed Lisp applications of all time. Clozure Associates chose Lisp for this project because the language's ability to create dynamic data models provided a very natural fit for the domain of the application. Clozure Associates chose LispWorks for the project because of its availability on all the target platforms, its favorable licensing terms, and its high-level development environment and cross-platform GUI toolkit.